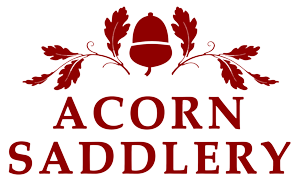 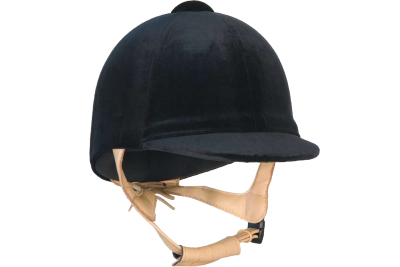 Velvet covered riding hat with lightweight injection moulded ABS shell and soft leather padded harne..
Velvet covered riding hat with a lightweight injection moulded ABS shell with three point webbing ha.. 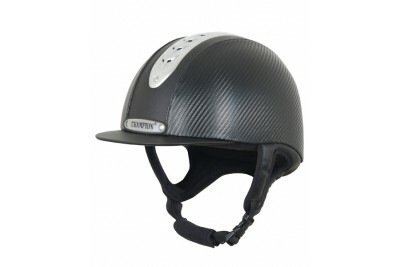 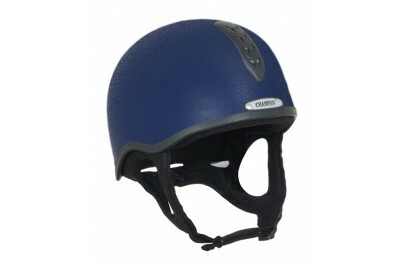 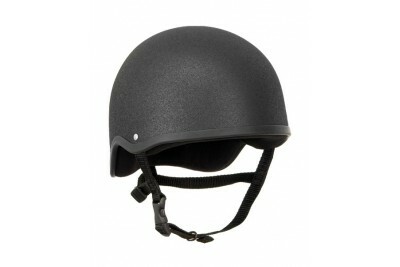 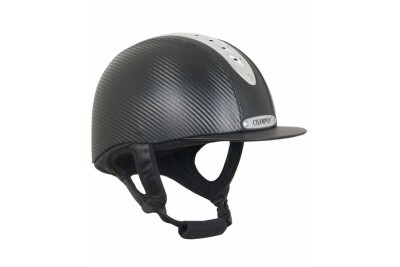 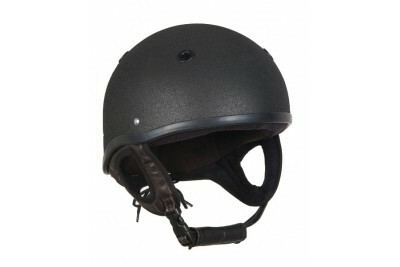 Traditional style helmet, featuring a lightweight injection moulded ABS shell and secured by a four .. 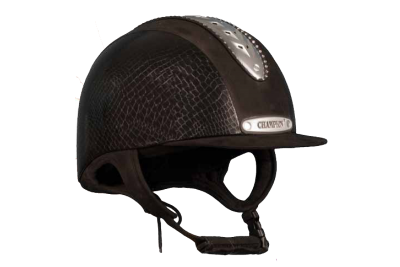 The new, limited edition Champion Evolution Couture features genuine Swarovski® crystals and a strik.. 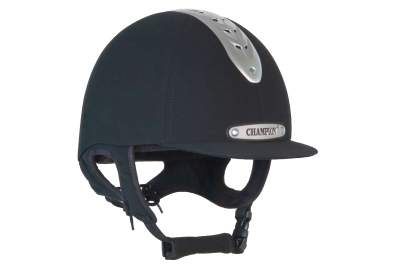 This exciting & new Evolution Pro riding hat has a sophisticated multifaceted carbon p..
Low profile, modern and lightweight hat with a glass fibre shell covered in soft and durable synthet.. 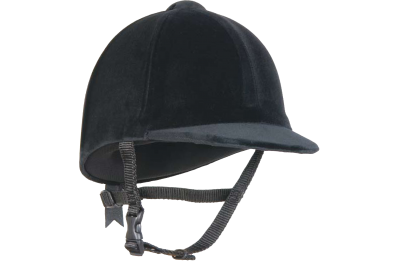 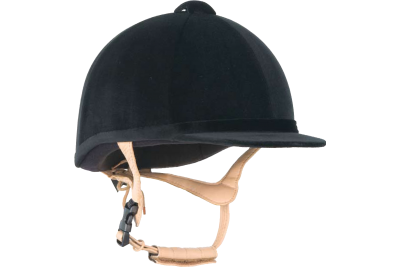 Especially designed for the show jumper, the Grand Prix riding hat is low profile, modern and lightw..
Lightweight injection moulded ABS shell with specially designed lining to appeal to childr.. 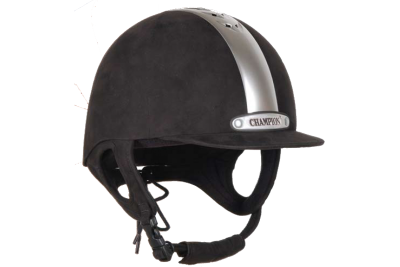 This fantastic Junior X-Air Plus is made in Great Britain and built upon a lightweight injection-mou..
By popular demand Champion are pleased to launch the new Junior X-Air Plus, which is approved to PAS..
New from Champion, the X-Air Star Plus features a spectacular bling design. 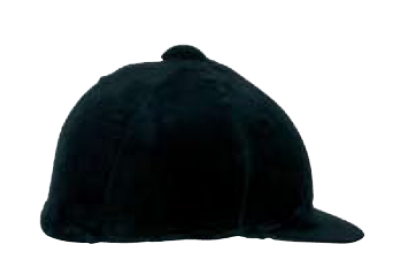 UK made and built upon a.. 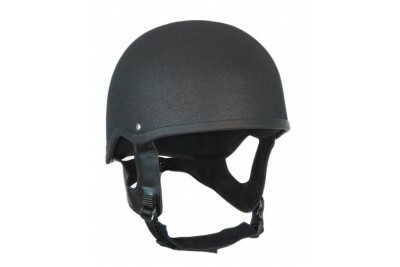 The Pro-Lite De-Luxe is a low profile modern style helmet, featuring a lightweight injection moulded.. 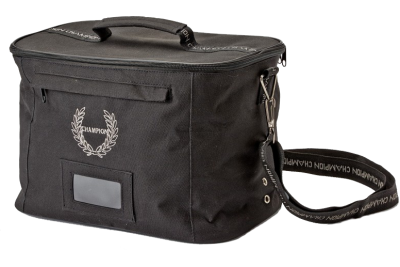 Protect your Champion riding hat with the riding hat bag featuring an adjustable strap with Champion.. 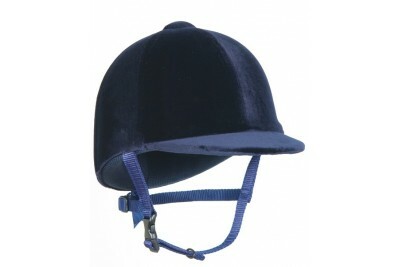 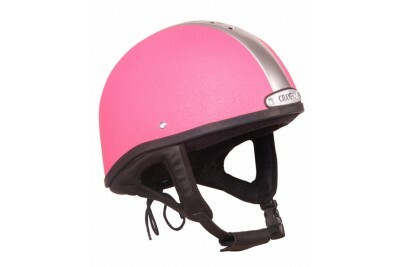 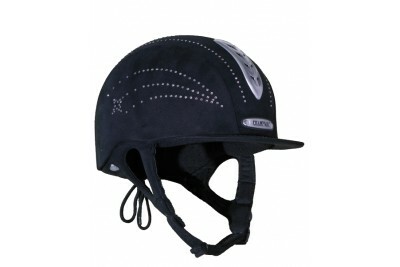 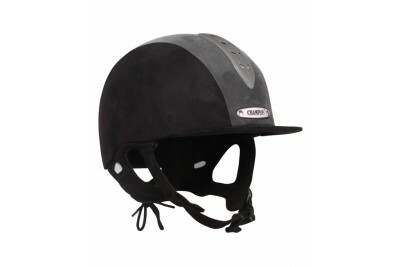 Stretch velvet jockey skull covers.Provides both classic & smart look which is suitable for comp.. 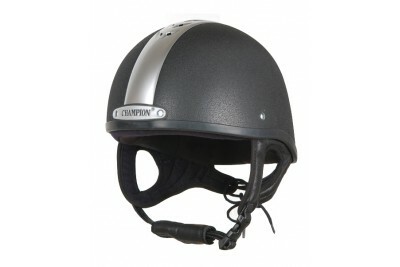 This Champion Ventair skull hat is lightweight and has a low profile with glass fibre shell inc..